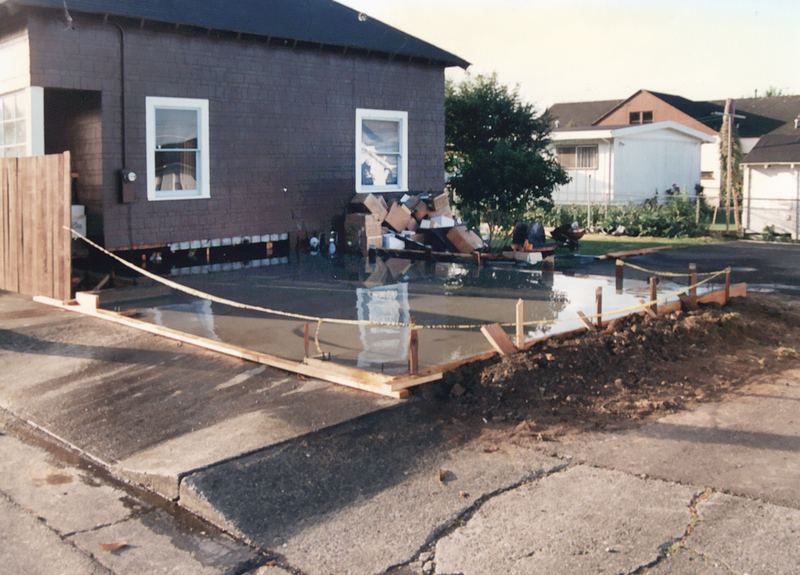 Due to a rapidly expanding company C. Crane’s 10th street house in Fortuna was remodeled in 1996 to include a large Shipping and Receiving Department. 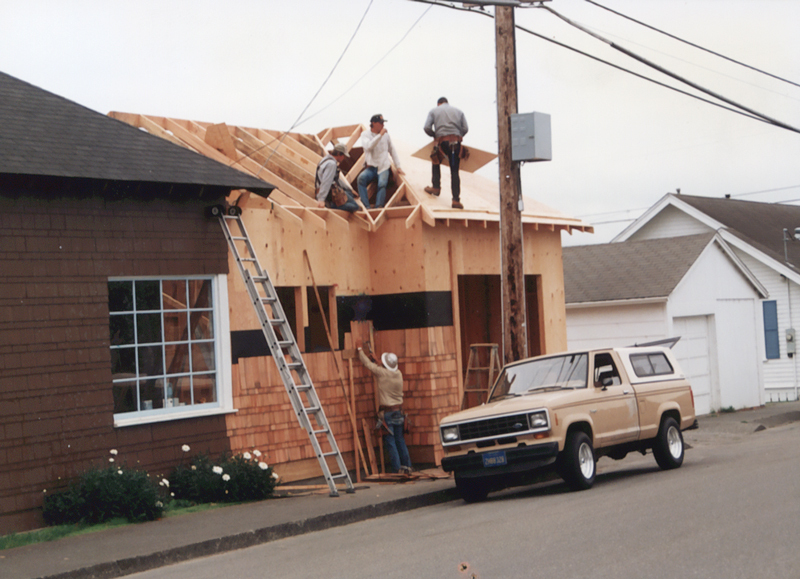 We soon outgrew that area and shipping and receiving was moved to a much larger 2-story building near our original location. Today we use the old Shipping Department as our meeting and break room.